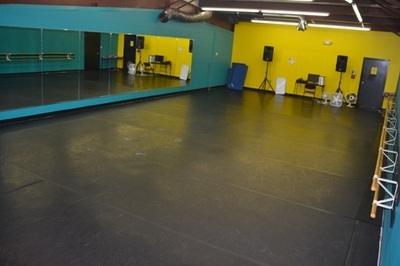 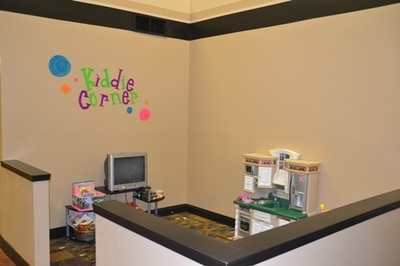 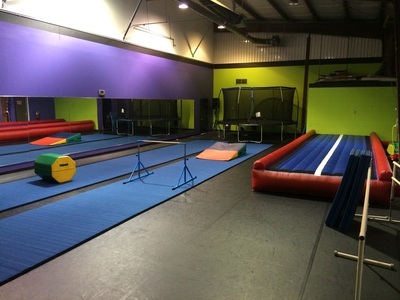 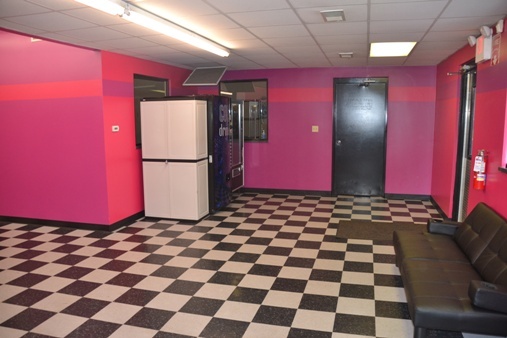 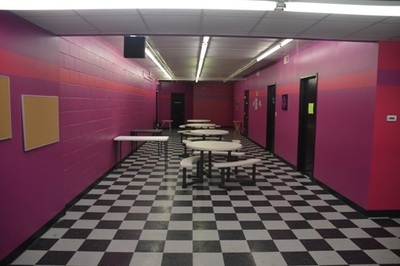 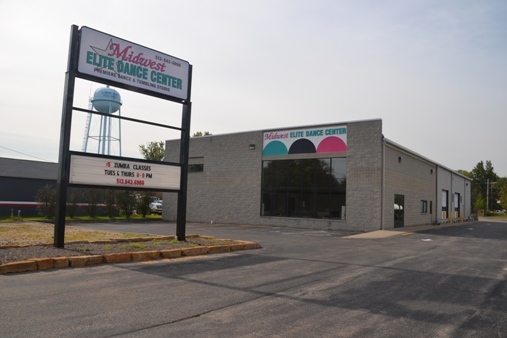 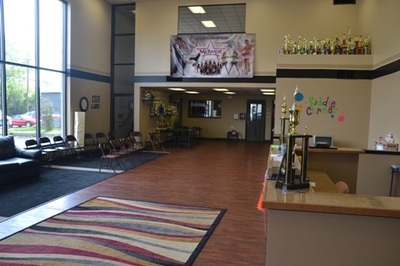 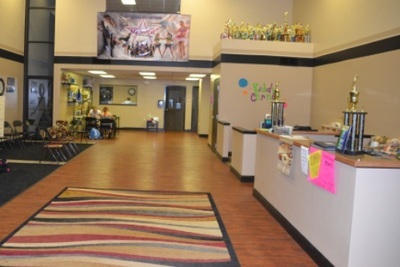 Our studio is over 12,000 sq/ft with four large dance rooms, a dressing room, a homework area and a comfortable lobby with monitors to view your child's class. Take a virtual tour or stop by to tour our facility in person! 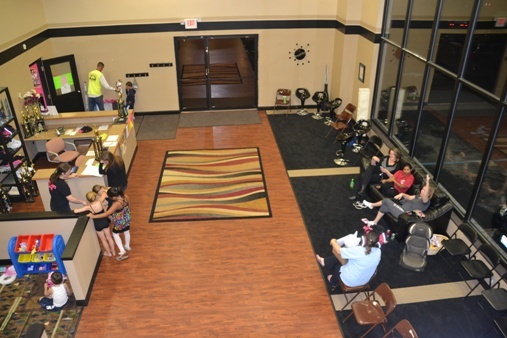 **Click on an image to enlarge.